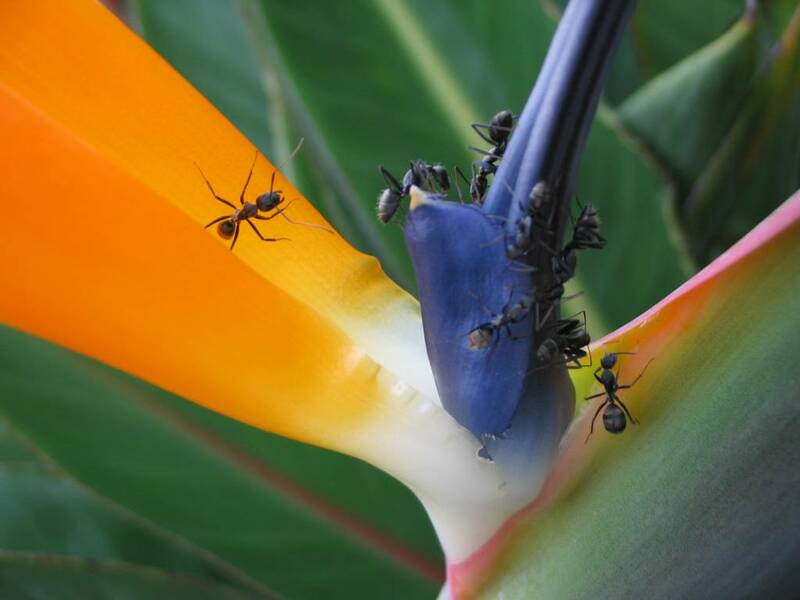 ants - by Adlee A Bakar. this piece won him the grand prize for a photography contest. Featured in Engen Oil South Africa annual report.